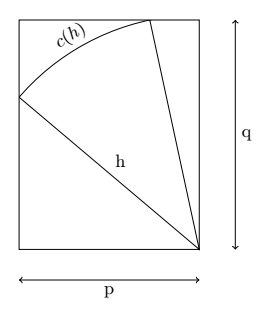 I need to draw this image using TikZ. the use of node to place text. Their use is explained in the written comments in the code. % This scope allows you to draw the part of the circle inside the rectangle. The outer part is cut off. Using a local bounding box saves us from a lot of hassle here. A PSTricks solution just for fun. How to the red dot draw an ellipse? 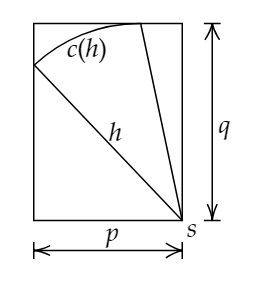 How to draw this figure in tikz? 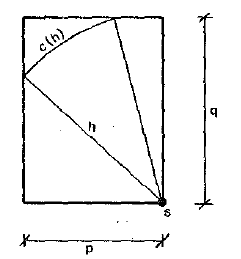 How to draw this scheme in TikZ? 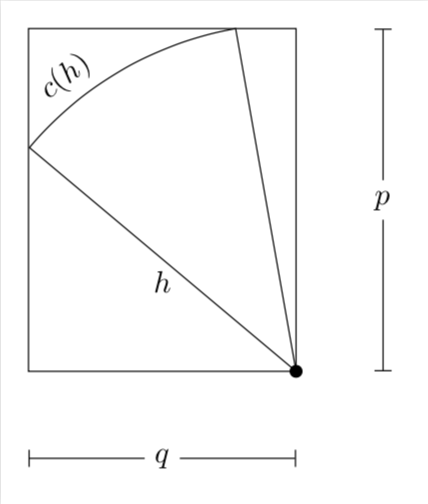 draw lines from section of an included image in tikz? 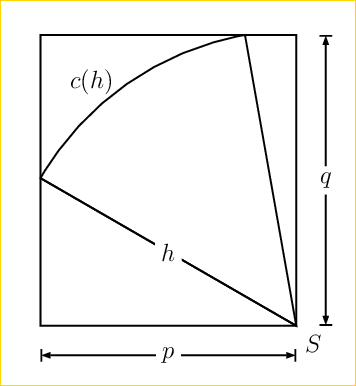 Is it possible to draw this image in tikz? I want to draw the image attached. Which TikZ packages could I use for this?